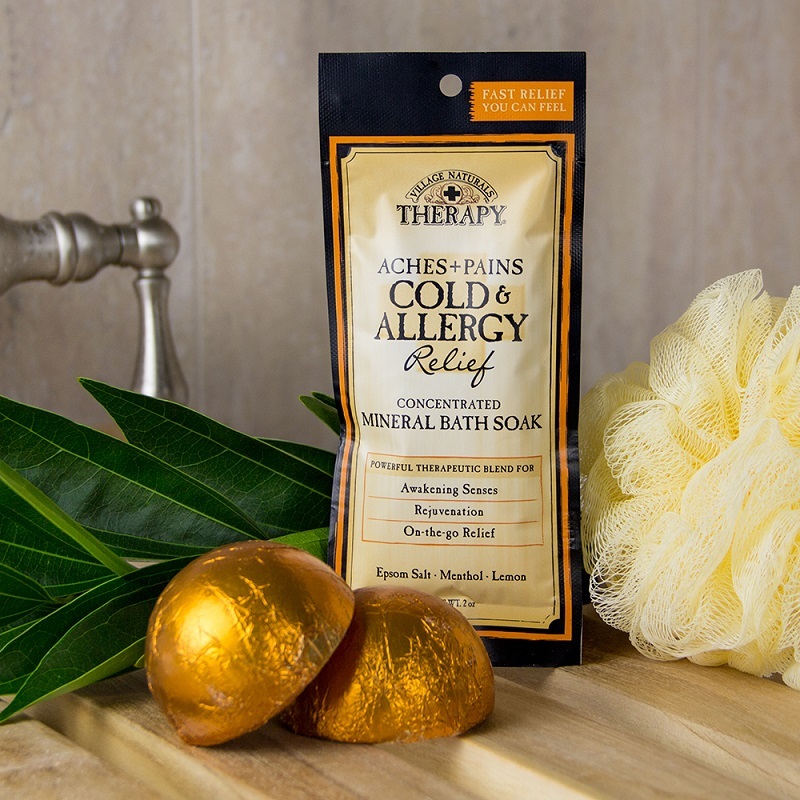 Mommy’s Playbook’s Village Naturals Aromatherapy Giveaway – 18+, US ONLY – Ends 02/14 – Win! Win! Win! I absolutely LOVE that it contains no phthalates, parabens, MEA, DEA or TEA. 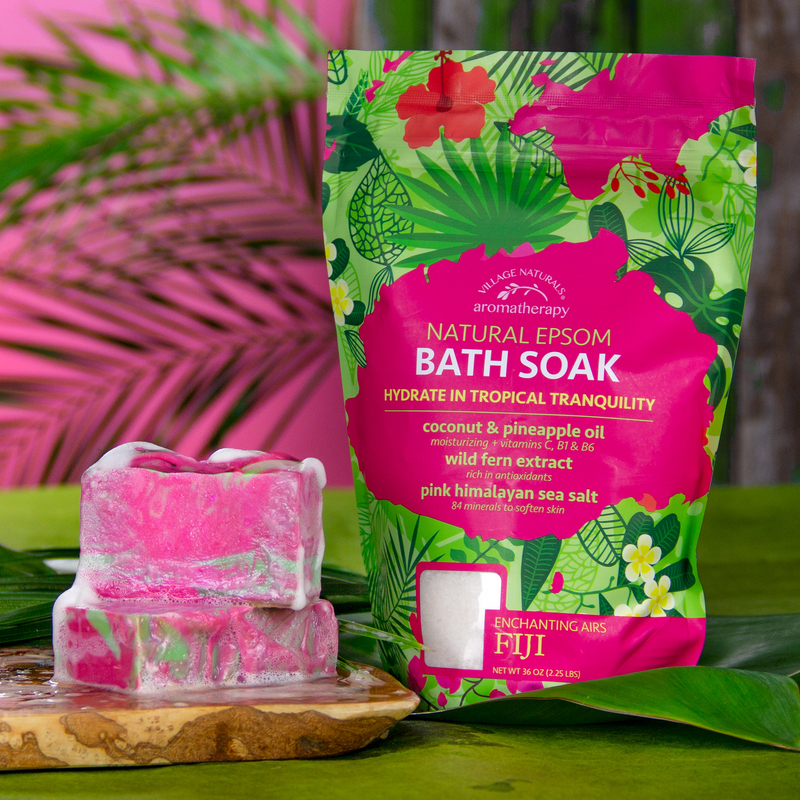 The Fiji Bath Soak sounds wonderful to me. All of their products look amazing.